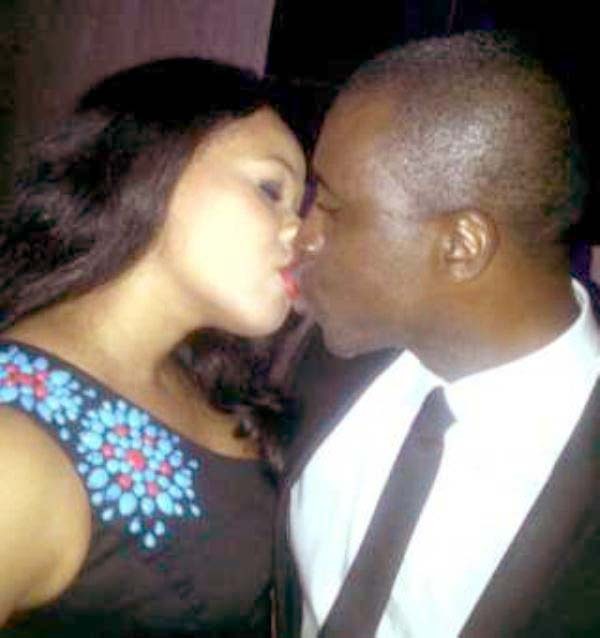 There are unconfirmed reports that Frank Edoho, the host of the popular TV quiz show, Who Wants To Be A Millionaire, has married his girlfriend, Sandra Onyenaucheya. Edoho divorced his first wife, Katherine, due to irreconcilable differences is said to have married Onyenaucheya after a whirlwind romance lasting months. We say congratulations to them both. Wish y'll d best of marriage thing. Mark I love ur comment. I say repent Frank and be converted….God doesn't support divorce no matter the english used to excuse it.